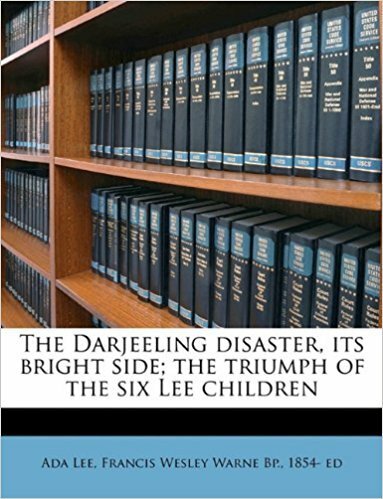 The Darjeeling disaster, its bright side; the triumph of the six Lee children. 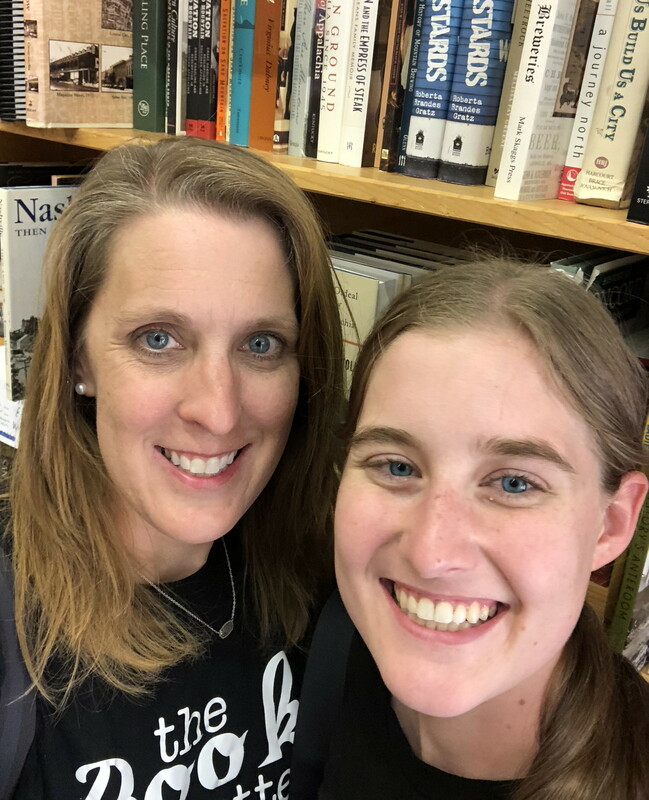 This is a very interesting, but sad story about a missionary family and their children. I have been wanting to read this small book for a long time and I am glad that I finally did. It was a good encouragement even though I did not agree with everything in the book. I feel like this family overcame a lot even and kept believing in God even in a time of great disaster.